In January 2014, Psiber Data Pte Ltd, based in Singapore, was acquired by Softing AG. Since the acquisition Psiber has continued to develop its test and measurement solutions for the communications infrastructure market. In particular, Softing has continued to invest in growing its Singapore-based Research and Development centre, home of the flagship WireXpert cable certifier. As part of Softing, Psiber Data has also been expanding into new markets and new regions across the globe, alongside Softing’s other product lines. As a result of this expansion and reflecting the fact that Psiber and Softing products are in many cases now meeting the needs of the same customers, the decision has been taken to use the Softing brand for all of these products in the future. The branding change will take place with effect from 1st July 2016, and from that date the Singapore organisation will be re-named Softing Singapore Pte Ltd. In China, our sales and support organisation will be called Softing Shanghai.  Softing is a technology-focussed company employing many hundreds of engineers, and has three main business segments. The Automotive division provides on-board and off-board communications solutions to automotive manufacturers and their suppliers. The Industrial Automation division provides communications technology to enable integration of diverse automation systems in plants and factories. 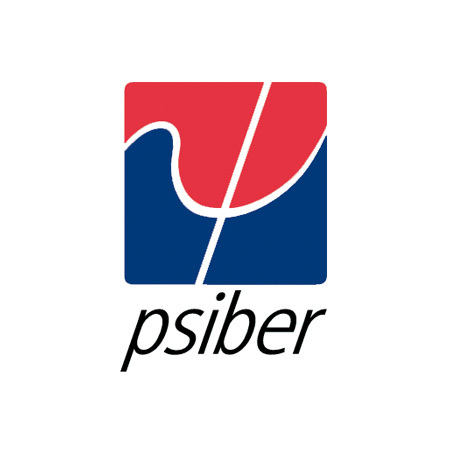 Now Psiber Data adds the third segment, to be known as the IT Networks division, providing tools for the verification, qualification and certification of copper and fibre optic data networks. Softing is headquartered in Haar, Germany, with offices around the world. More information about the Softing Group is available at http://www.softing.com/en/. The office location, postal address and telephone numbers are all unchanged.